Stadium Sportswear utilizes industry leading equipment and technology. The nature of the embellishment industry relies on several machines that require pre-production set-up in order to produce customized logo finishing. Prior to the mechanical set-up, there is pre-press production which involves design, layout, and color considerations. Screen printing pre-press set-up involves the design process, color selection, and color separation for output. 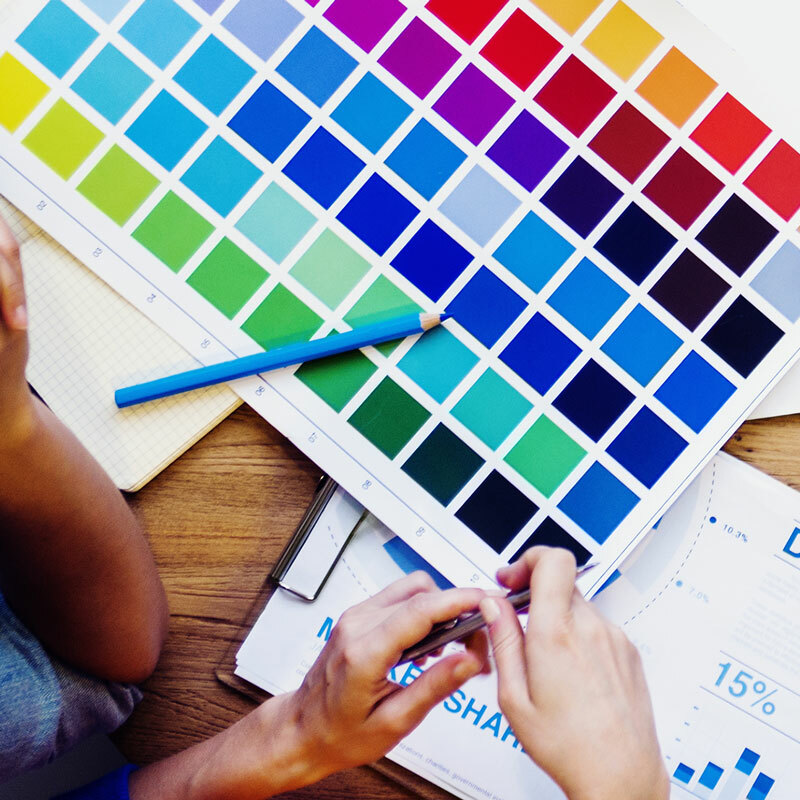 This is essentially the blue print which dictates the print size specifications, print color order sequence, and pantone color assignments. Screen printing on press set-up involves several steps in preparation of the physical screens, which then require registration alignment on the press itself. It is a long and laborious process with chemical and material costs associated with the process as well. These two components comprise the screen printing set-up fee. Repeat orders are set up at a reduced rate, as the pre-press set-up is not required in an exact repeat situation. Supplied vector files will be categorized as a repeat order and subject to a repeat order fee. Embroidery set-up requires a DST file. However, prior to producing a DST file, the logo must first be assessed and adjusted to meet embroidery standards. Some of the points for consideration include minimum text height without compromising legibility, column widths, and stitch type selection with regard to logo clarity, and stitch quality. The digitizing process only begins once all of these parameters have been considered. Once digitizing is completed, a stitch sample must be produced prior to the production run to ensure the digital file is accurate, and stitches are as desired. 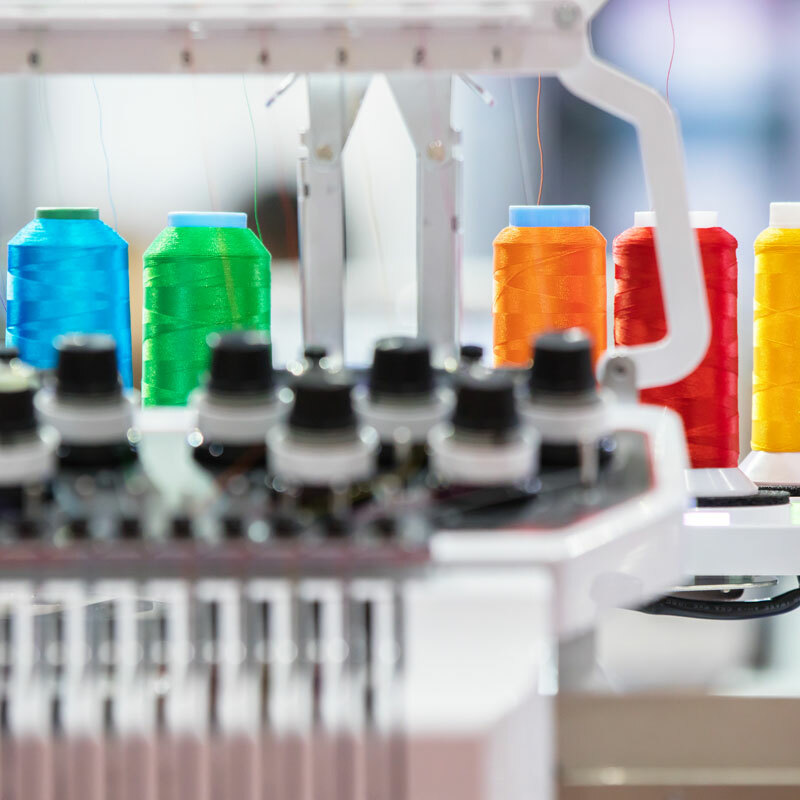 At this time the machine operator also loads and threads the machine with the required colors for the specific job. Supplied DST files will be categorized as a repeat order and subject to a repeat order fee. Fusion pre-press set-up involves the design process, color selection, and color separation for output. This is essentially the step that determines the print size specifications, print color calibration, and relative pantone color assignments. 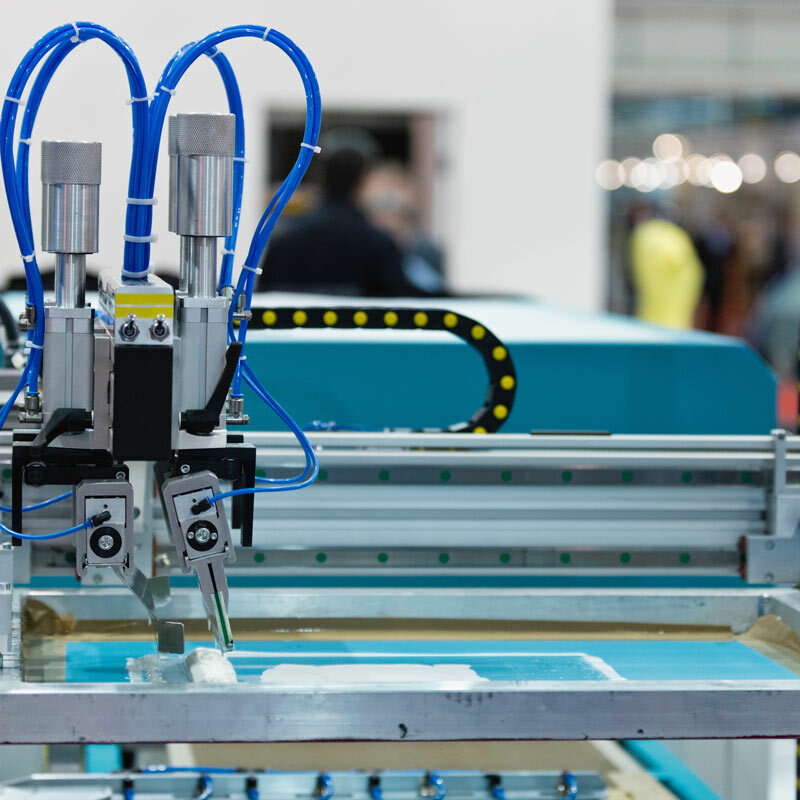 Fusion on press set-up involves several steps involving a multilevel adhesion system; in addition, there are several material costs involved. These two components comprise the fusion set-up fee. Repeat orders are set up at a reduced rate as the pre-press set-up is not required in an exact repeat situation. Sublimation design and layout are the design portion of the process. Prior to focussing on the set-up of the file for size and color accuracy, we must first design the graphic. 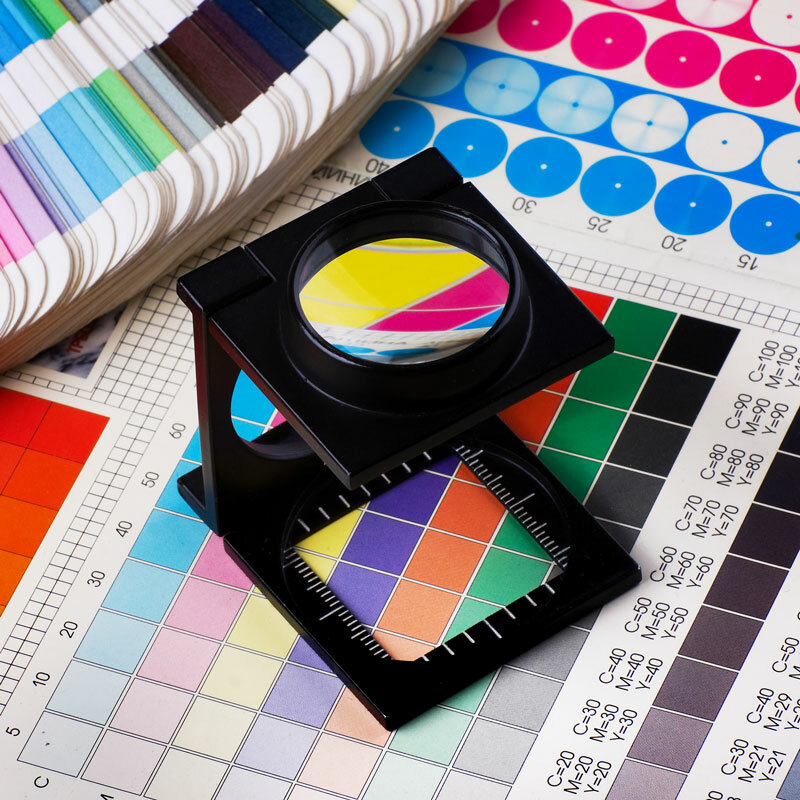 Sublimation pre-production set up involves the design process, color selection, and color calibration. This is essentially the generation of the art file that dictates the print size and color accuracy. These two components comprise the screen printing set-up fee. Repeat orders are set up at a reduced rate as the pre-press set-up is not required in an exact repeat situation.